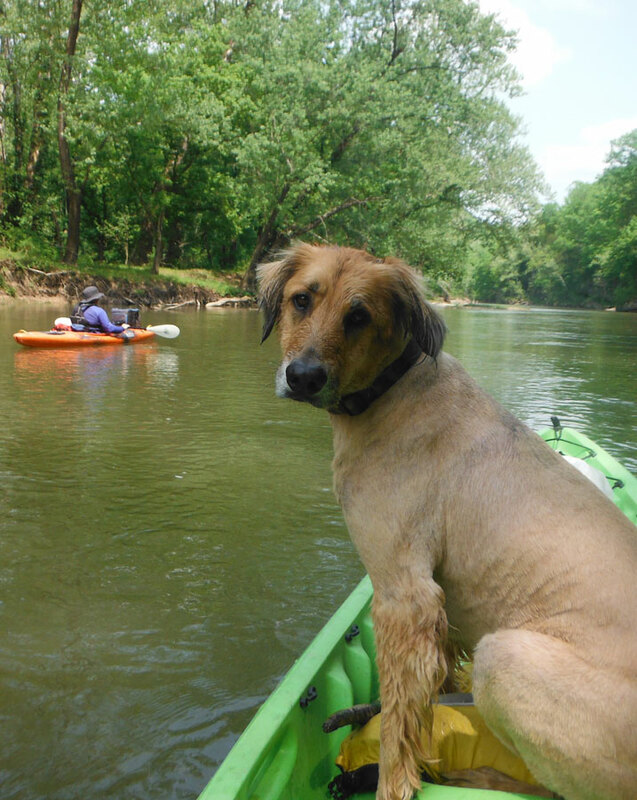 River Monkey Kayak Rental invites you to be our guest for a day on the Niangua River. To start your adventure you will meet us at the future home of Riverbird Winery by Shawnee Bluff coming 2019. From there we will take a short shuttle to the Whistle Bridge where you will launch from. Take your time to unwind and enjoy a day of floating, fishing, swimming, and fun! You will float right down to the winery and your vehicles at the take out. We provide you with paddles, life jackets, and trash bags. Small soft coolers only are recommended on kayaks. No styrofoam or glass is allowed on the river. Let us bring the fun to you! River Monkey can drop off kayaks for a day, a weekend, or the whole week for you to enjoy time on the water at your leisure at your location. Perfect for adventures on flat or slow-moving waters, the Access makes everyone feel like a pro by offering exceptional stability, comfort, and control. The shorter length and lighter weight make it a cinch to transport and increases maneuverability. Access includes a uniquely ergonomic seat with extra cushioning for natural body positioning. Anglers will appreciate the generous storage options, comfortable seat, and molded-in rod holders. The versatile sit-on-top design features a three-seat configuration for up to two adults and a small child or pet. Other features include self-bailing scupper tubes and bow and stern storage areas with bungees to safely secure backpacks, picnic baskets, and coolers. You also have the option to paddle solo from the center seat – it’s up to you! Reserve your fun at the Lake of the Ozarks! Take Hwy 54 W to Lake Road 54-85 Old Morgan Road, turn left on 54-82 for 2 miles to River Bird Lane and go across rock bridge. Follow the signs down to lower parking. Copyright © 2018 River Monkey Kayaks. All Rights Reserved. Website design and hosting by MSW Interactive Designs LLC. We put the web to work for you!